Tired of the current political horror show, do you need some laughter? Some encouragement? Perspective? Inspiration? Roy Zimmerman’s new album RiZe Up, a funny and forceful expression of resistance in the time of Trump. Here you’ll find a dozen songs, some of his delicious song parodies which boast tens of millions of views on social media, and some new tour de force originals to inspire laughter and renewed resolve. RiZe Up is a big Americana romp. It’s unapologetically far left, its title song inspired by the audacious activism of the students from Marjorie Stoneman Doulas High School. Over 20 years on stages, screens and airwaves across America, Roy has brought the sting of satire to the struggle for Peace and Justice. His songs have been heard on HBO and Showtime. He has recorded for Warner/Reprise Records. His YouTube videos have garnered over seven million views, and he's a featured blogger for the Huffington Post. 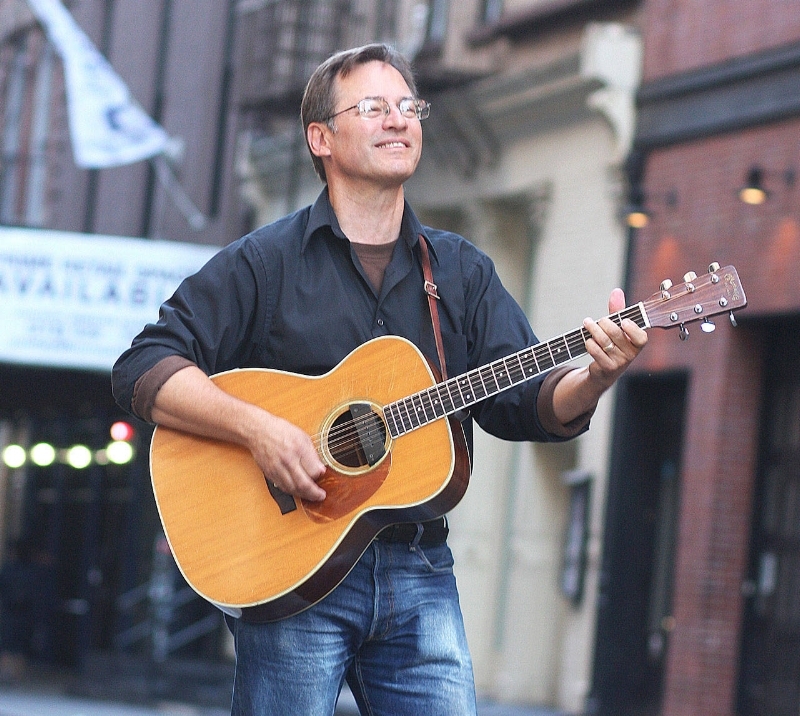 He co-writes with his wife Melanie Harby, formerly Joni Mitchell’s guitar tech, performer in the Broadway production of Quilters, children’s author and director. Oh, how we ‘d love to spend an afternoon in the car with this uber-prolific duo! But we’ll settle for an evening of explosive laughter before the upcoming Midterms.